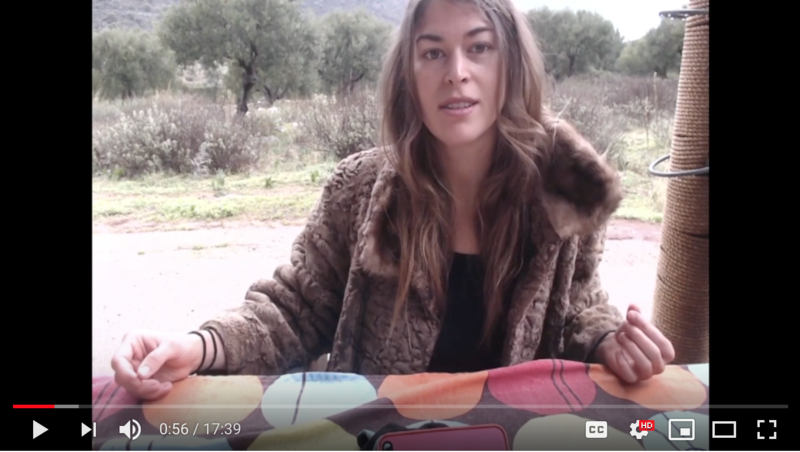 Hi, I am Alexis. 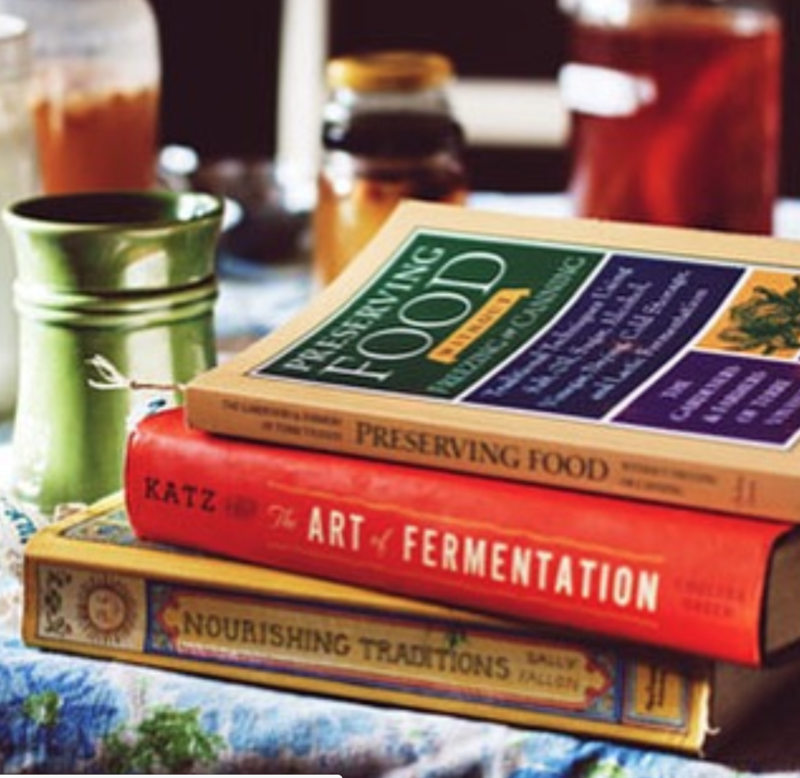 I co-founded Edible Alchemy in Winnipeg, Canada in 2013. 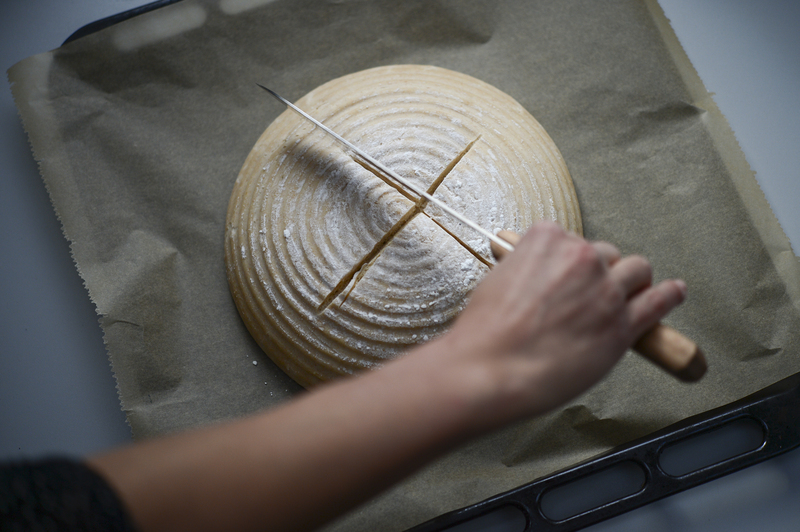 After traveling the world and learning new things about fermentation, travels brought me and Edible Alchemy to Berlin in September 2014. 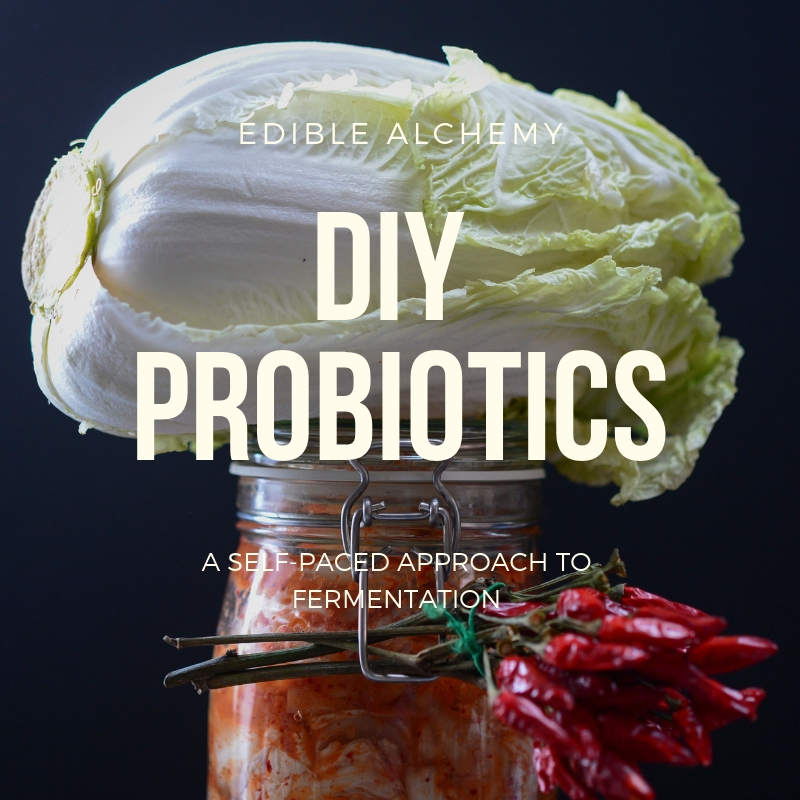 The enthusiasm and desire to share about the wondrous world of fermentation has brought Edible Alchemy to classrooms, festivals, farmer’s markets, rooftops, studio spaces and on European and Canadian tours and now brought me to you here online. 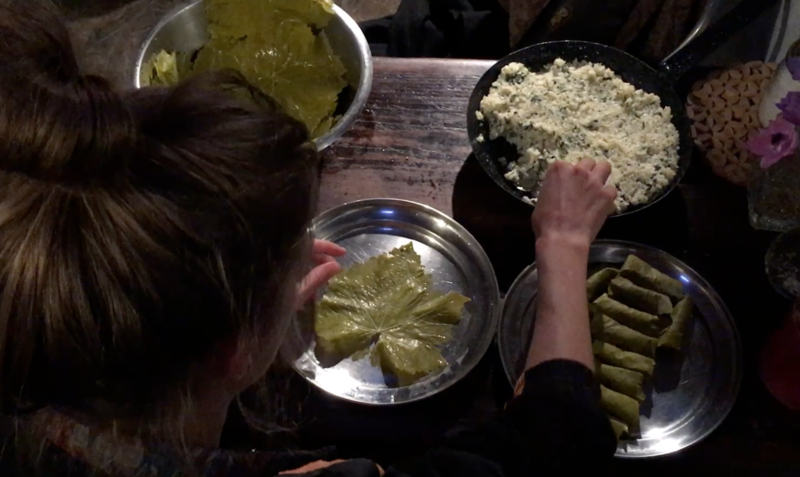 Exploring cultural practices and traditional fermentation techniques on Crete, Greece. 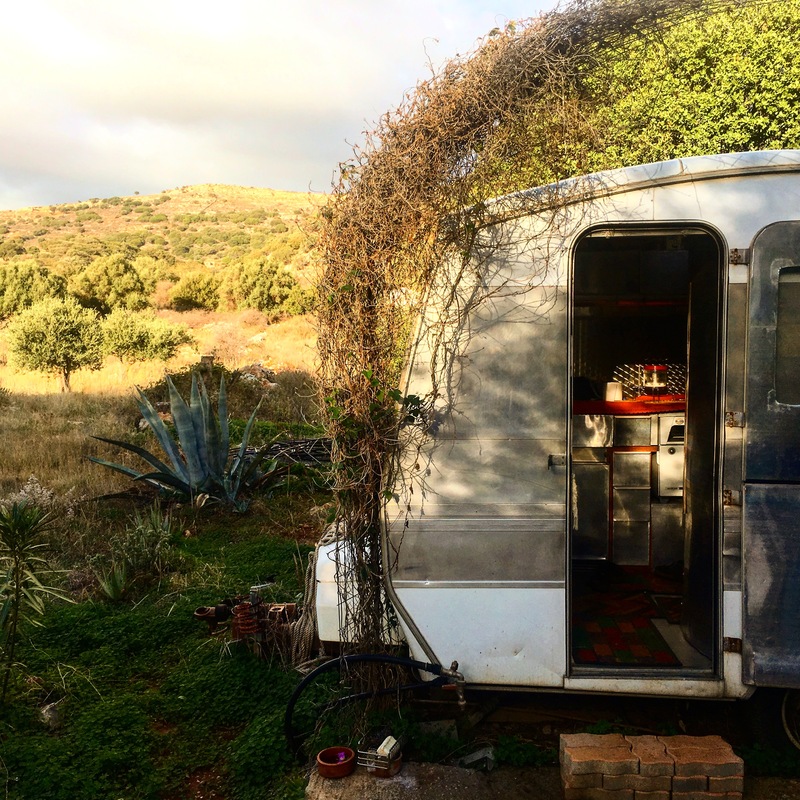 Did you know that olives are fermented? 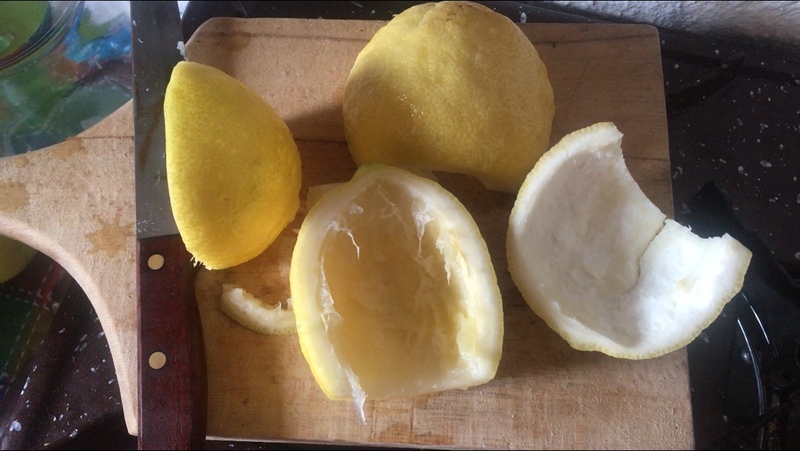 In this episode, we preserve the lemony flavors for months to come. 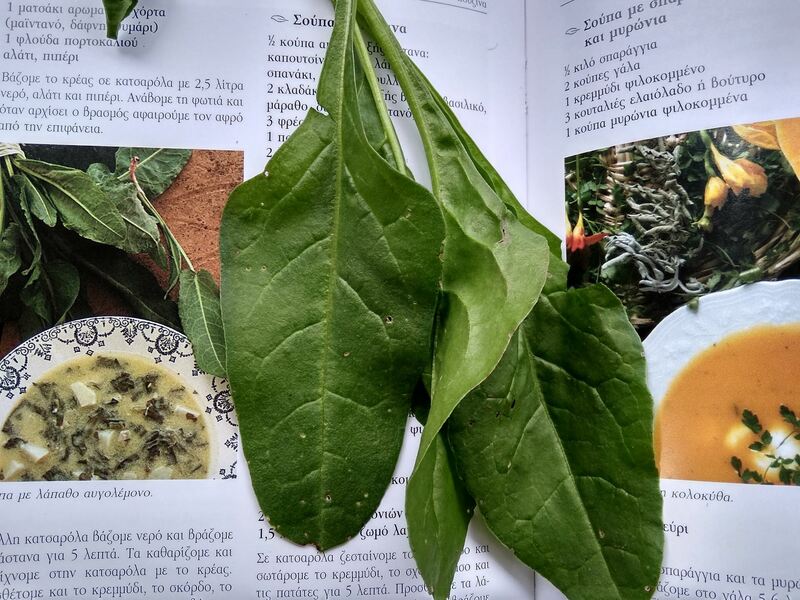 To widen the knowledge of the microbiome and learn traditional methods of fermentation and local flora and foraging techniques in order to bring these practices, knowledge and cultures back to you! 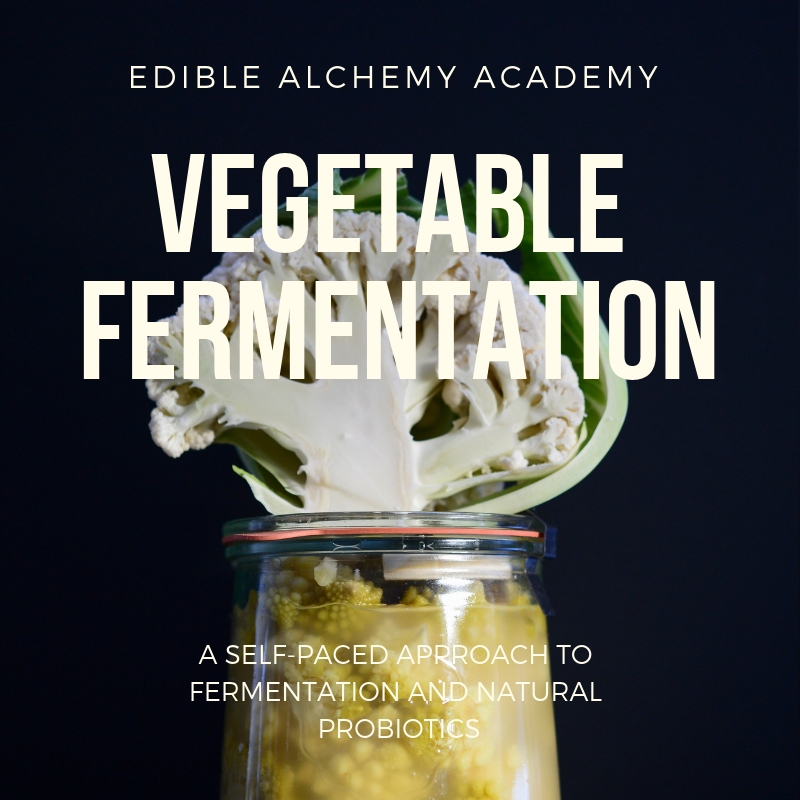 In our online Academy Vegetable Fermentation Course, you will learn how to turn simple vegetables into gold!